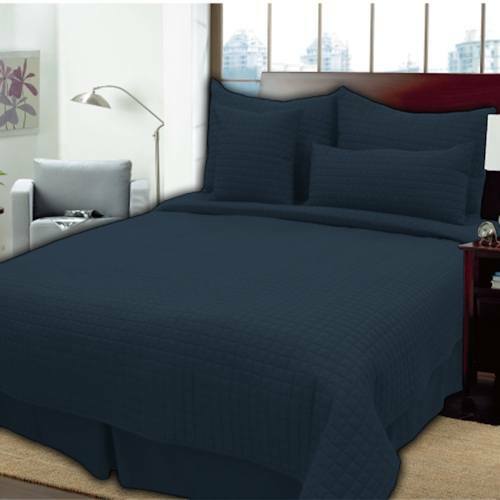 The King Box Quilted Coverlet Sets are an excellent option if you need affordable, easy-care bedding for hospitality and commercial use. 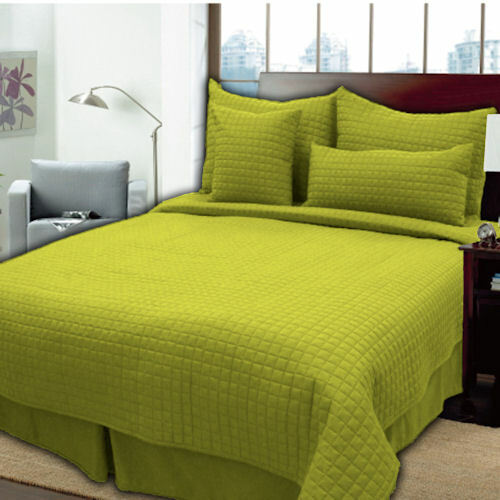 The King size Palmetto Hospitality Quilted Coverlet Sets are in stock in 11 color options. Purchase wholesale by the case of 3 complete sets with Free Shipping on every order, large or small! 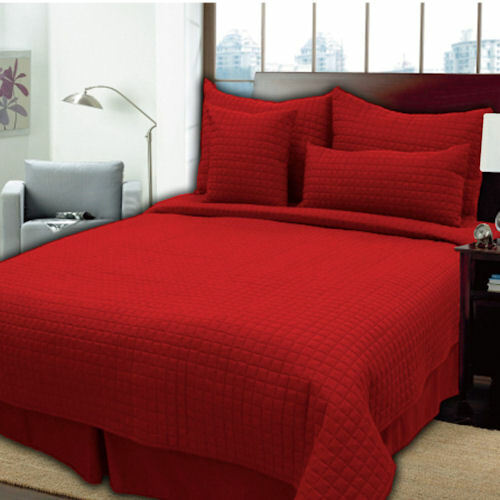 King Coverlet Sets available wholesale by the case of 3 sets with Free Shipping on all orders!